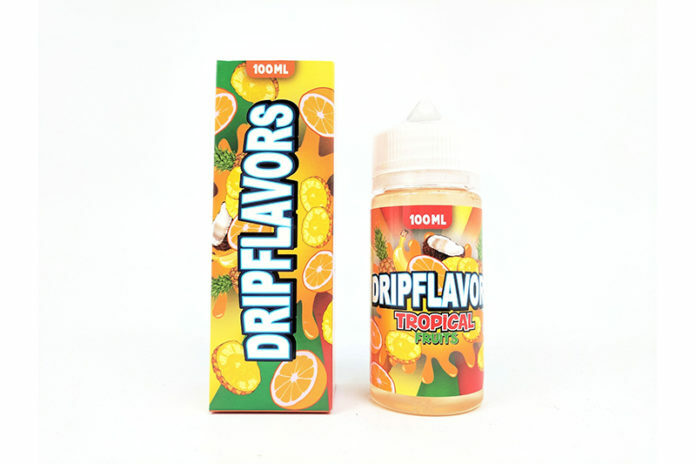 The U.S. Food and Drug Administration (FDA) has issued a warning letter to Electric Lotus LLC for selling e-liquids and e-cigarettes with labeling and/or advertising that resembles kid-friendly food products. Electric Lotus, based in Redlands, CA, was cited by the FDA for illegally selling products to a minor, for failing to list its products with the FDA and selling e-liquids without the required FDA premarket authorization. 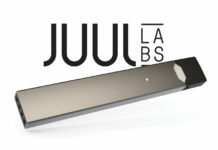 This follows the FDA issuing 17 other manufacturers of nicotine-containing e-liquids of selling and marketing products with kid-friendly packaging and marketing [read more here]. Many of the products in question featured cartoon characters in its labeling and/or advertising. The FDA considers this products to be misbranded and dangerous, as children may mistake these products as being food or being safe. The FDA says that all the products identified in the warning letter lack the necessary FDA premarket authorization. Since these products were introduced after Aug. 8, 2016, the effective date of the deeming rule, these products will require a premarket authorization and need to be included in a product list as required by the Federal Food, Drug and Cosmetic Act. Electric Lotus LLC must respond within 15 working days to describe how it will respond to the FDA’s concerns. Failure to do so will result in more actions from the FDA, including the risk of seizure or injunction. You can read the warning letter in its entirety by clicking here.